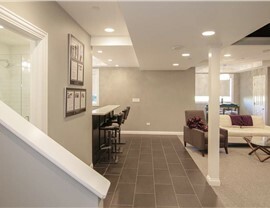 With our innovative subflooring system, your basement flooring will look beautiful for years to come. 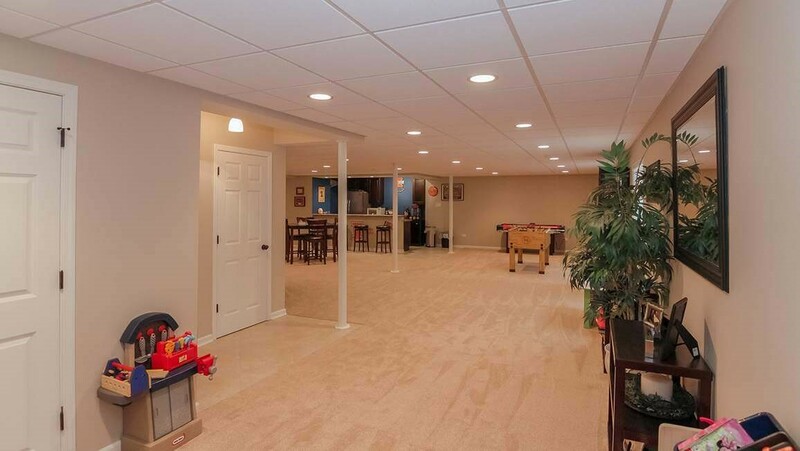 If you’ve been searching for Naperville basement flooring that provides reliable moisture protection and an eye-catching look, you’ve come to the right place! 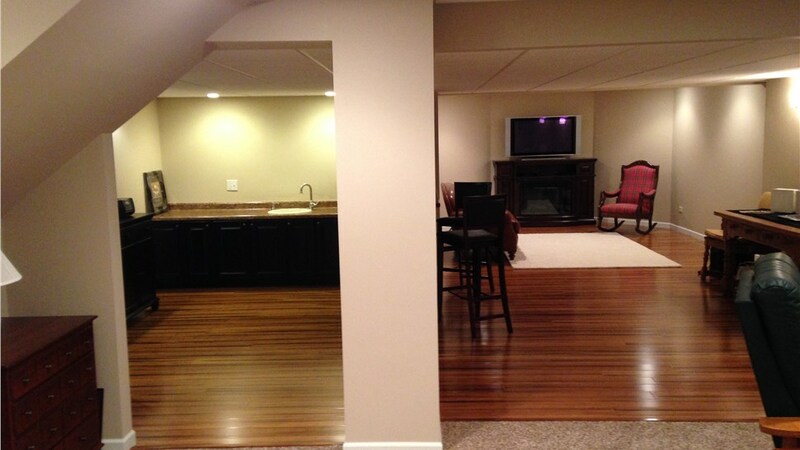 Matrix Basement Systems offers basement floors that are the perfect blend of style and functionality. 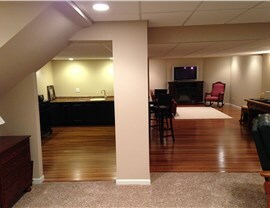 Regardless of how you plan to use your basement, we’re sure to have a flooring solution to suit your needs and budget! Whether you want to use your finished basement as a family room, home theater, or man cave, you’ll get the most out of your investment with proper basement flooring. To keep you from having the make expensive repairs year after year, our basement flooring installation experts will lay the groundwork with one of the best products on the market—Tyroc subflooring. This innovative basement flooring system uses up to 35% fewer panels than other systems to ensure that your basement flooring installation cost is kept to a minimum. Unsurpassed Strength: Tyroc subflooring can be installed directly over your concrete foundation to increase the strength of your finished floor. A Waterproof Seal: You won’t have to worry about water damage as our basement flooring system resists the growth of mold and mildew. 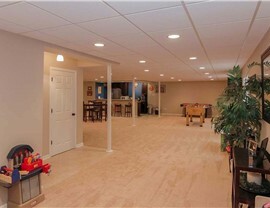 Superior Protection: You’ll enjoy a more comfortable indoor living space since your new basement floor serves as a thermal, sound, and moisture barrier. 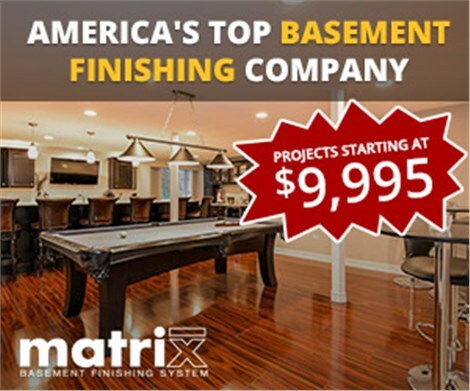 Not only is Matrix Basement Systems the largest basement finishing contractor, we’re also the only company that manufacturers our own products! 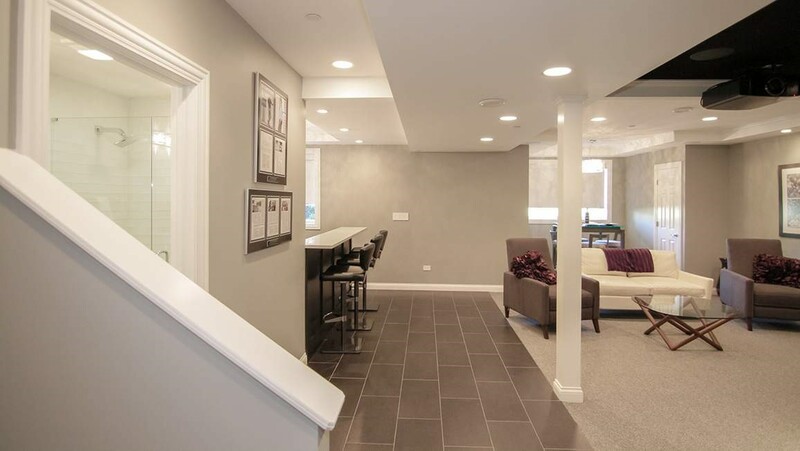 Call us today to learn more about our Chicago basement remodeling services, or use our simple online form now to request your free quote.